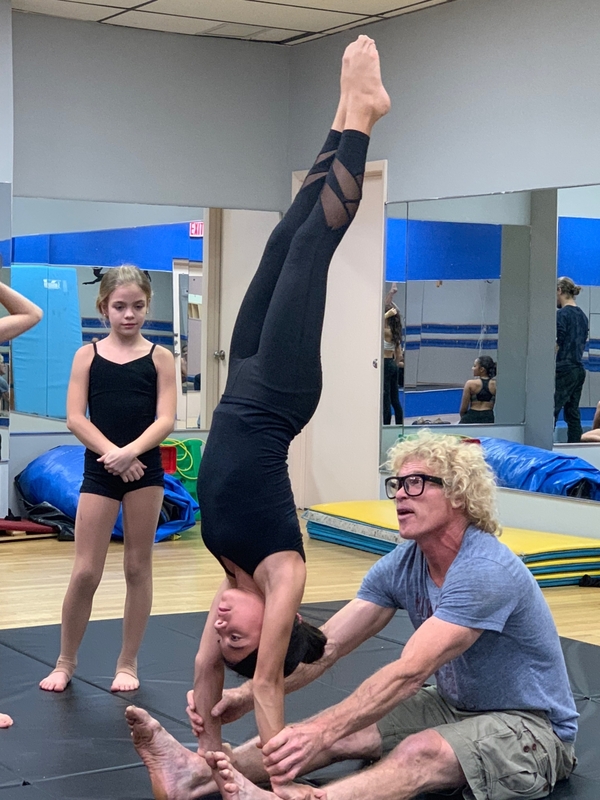 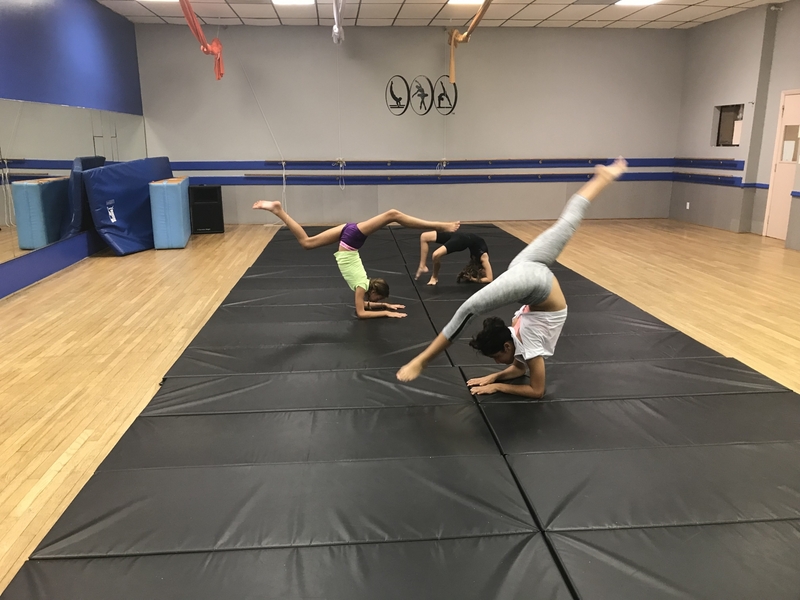 We are in our 41st year of providing a happy, healthy atmosphere in which children and adults can develop a strong technical dance background as well as experience as a performer. 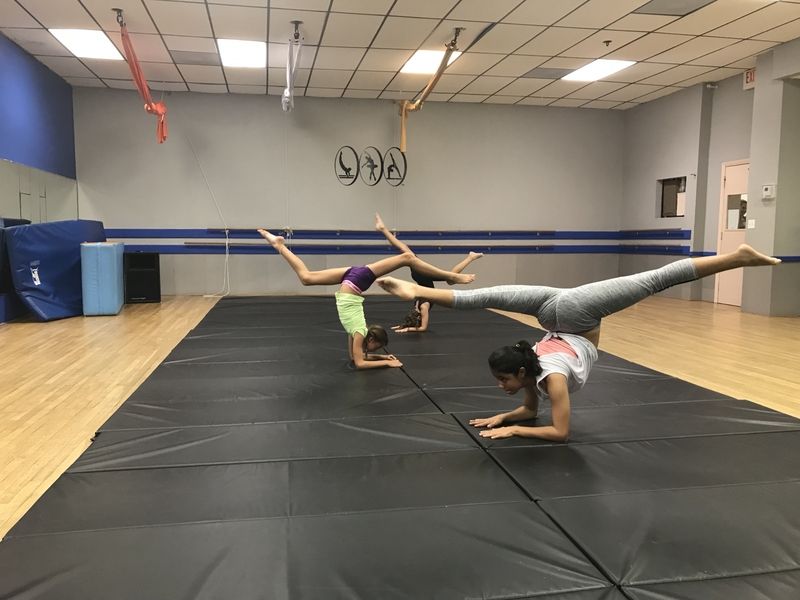 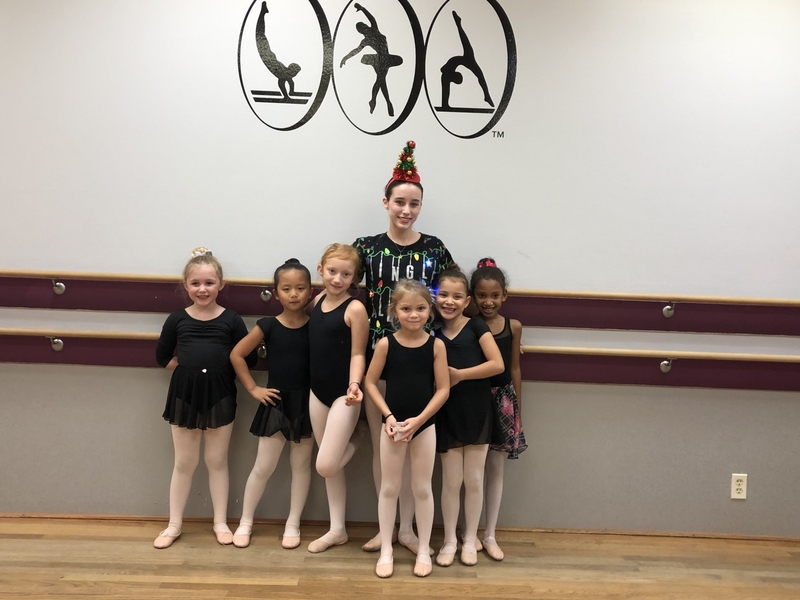 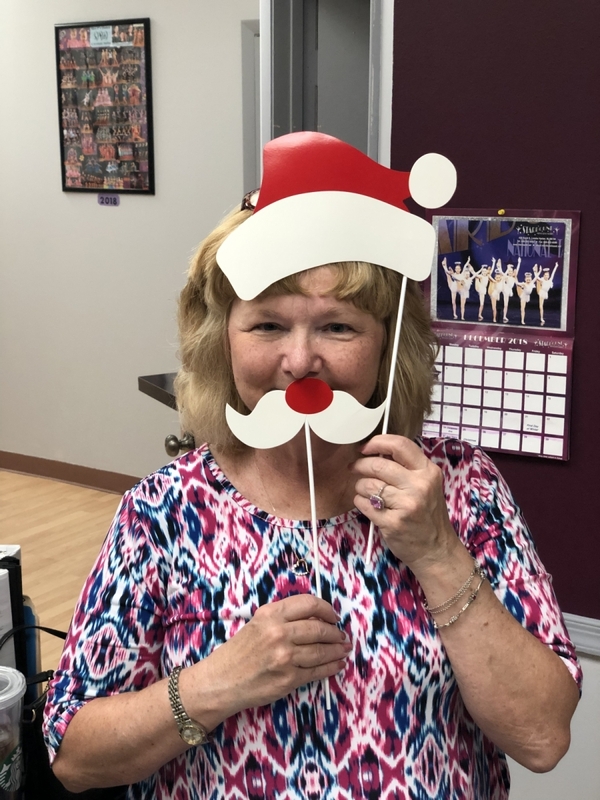 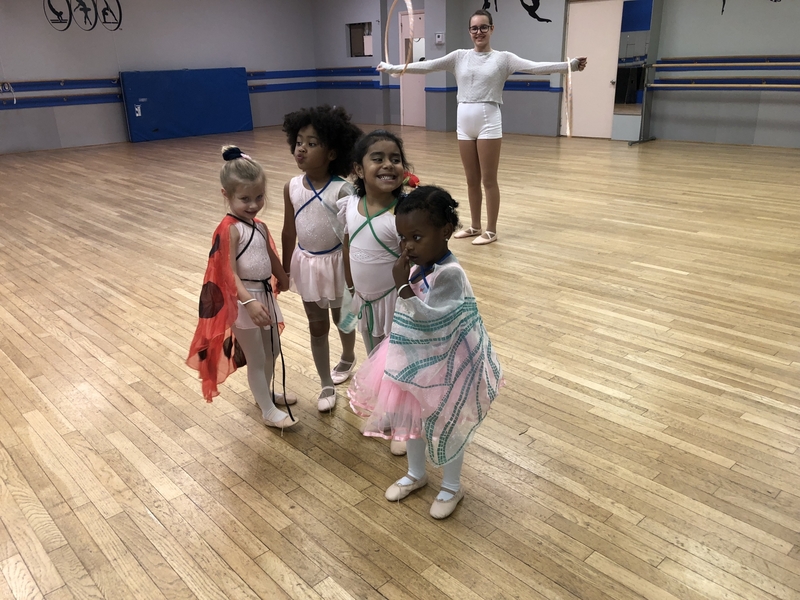 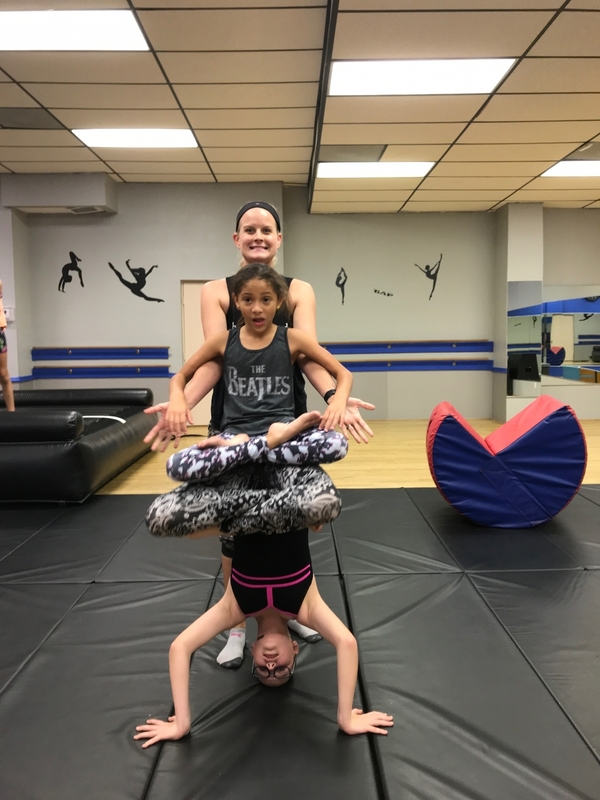 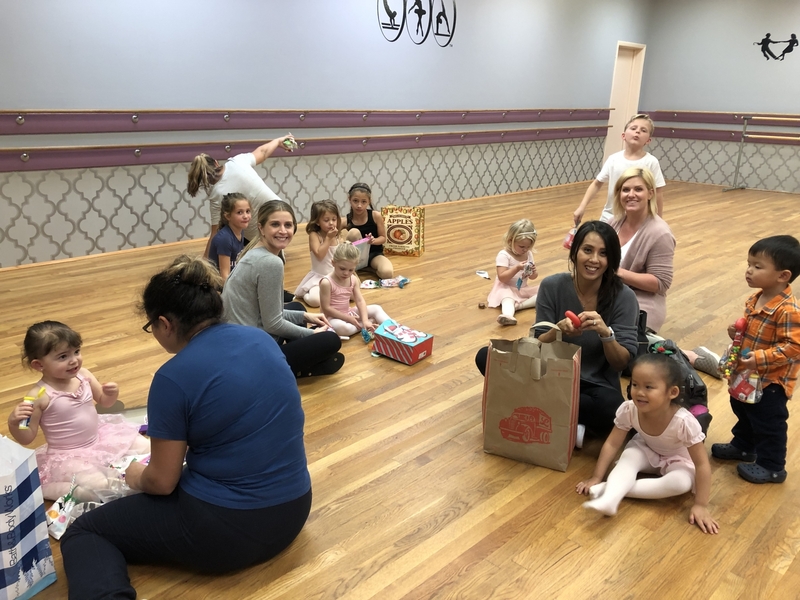 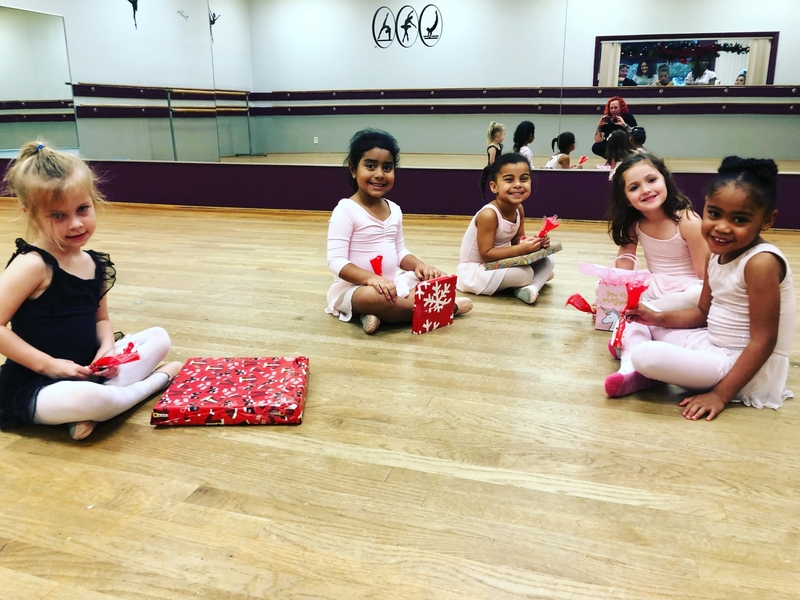 We feature Professionally trained staff; Low student to teacher ratio where each child receives personal attention; Wide variety of classes for all ages; Both recreational and competitive classes; Floating, cushioned floors, permanent barre's, and full-length mirrors in every dance room. 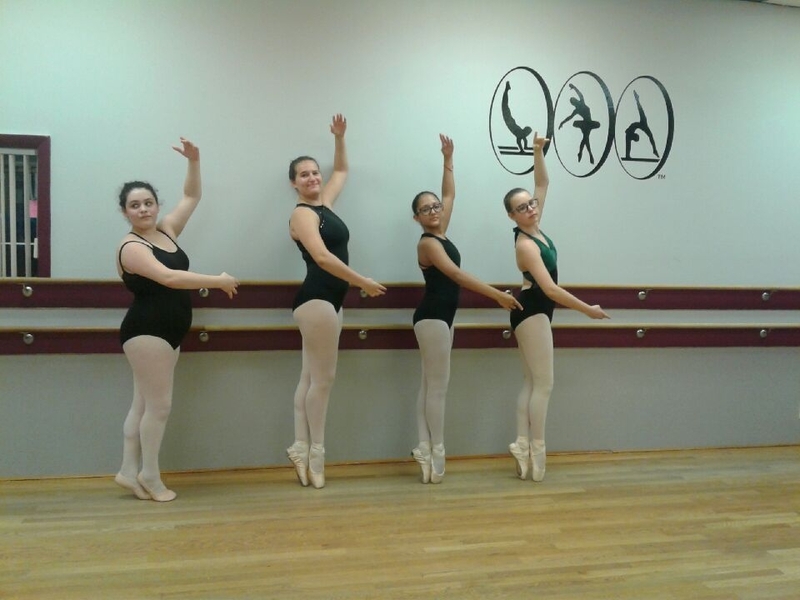 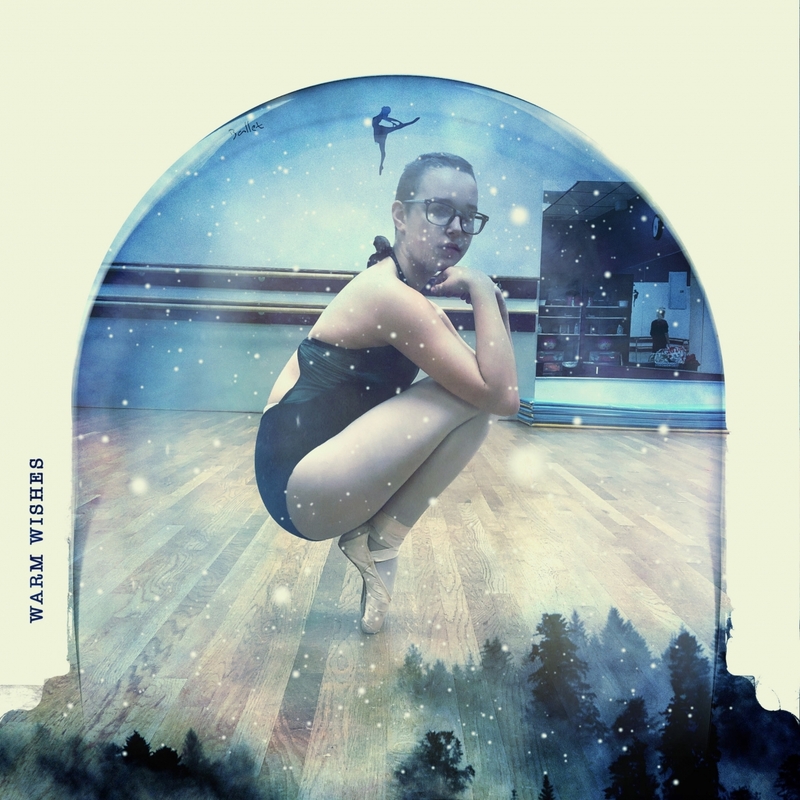 We welcome new dancers throughout our entire season. 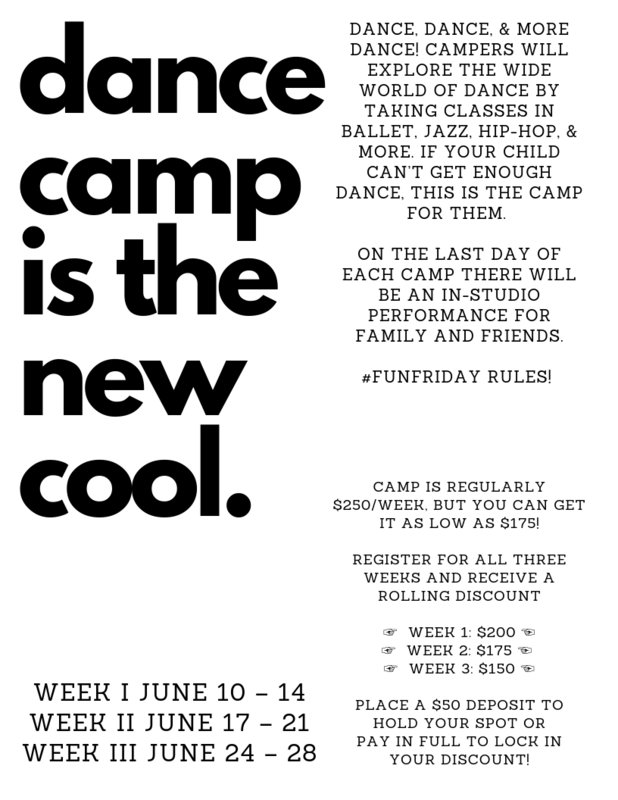 There is no better time than right now to start getting your dance on! 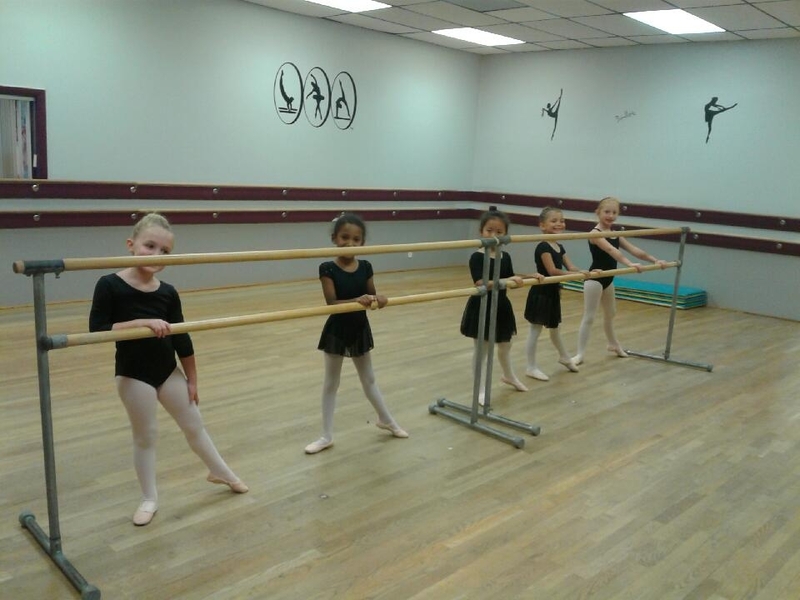 We'll be glad to show you around our spacious studio before you sign up. 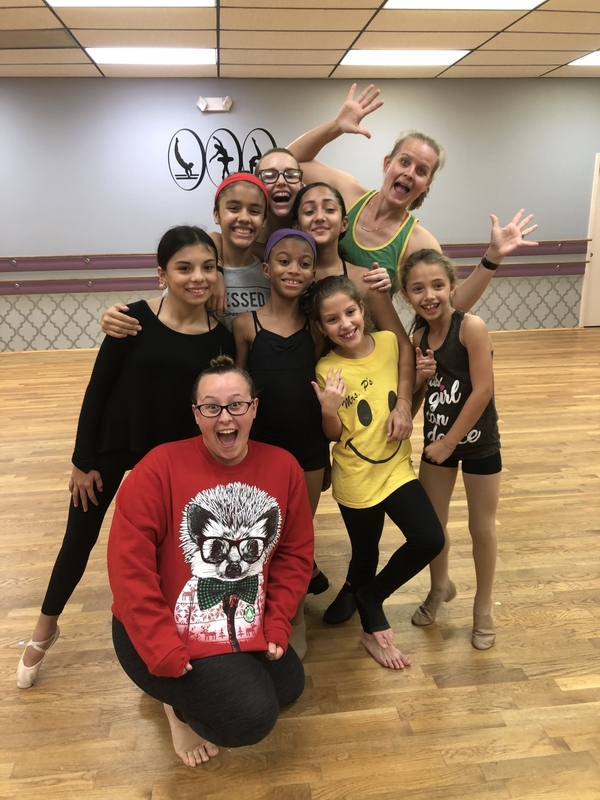 Let us get to know you better while you get to know the world of dance better! 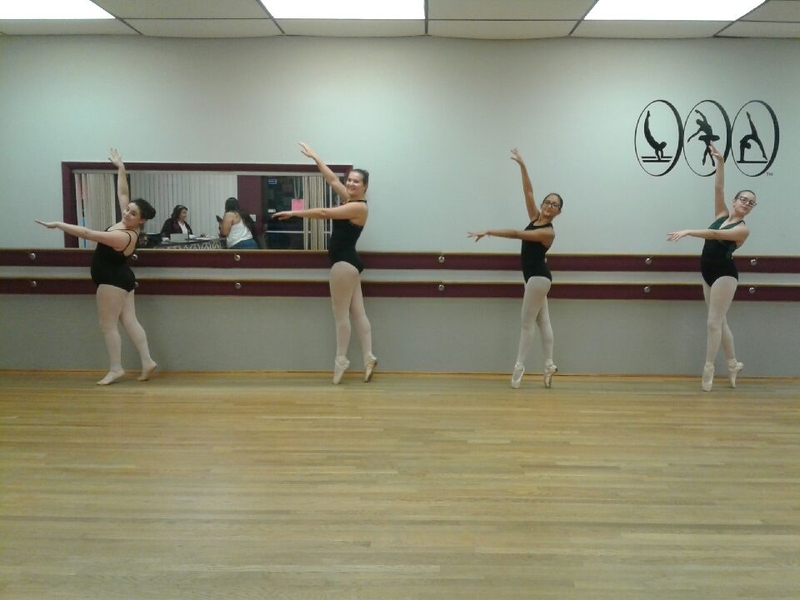 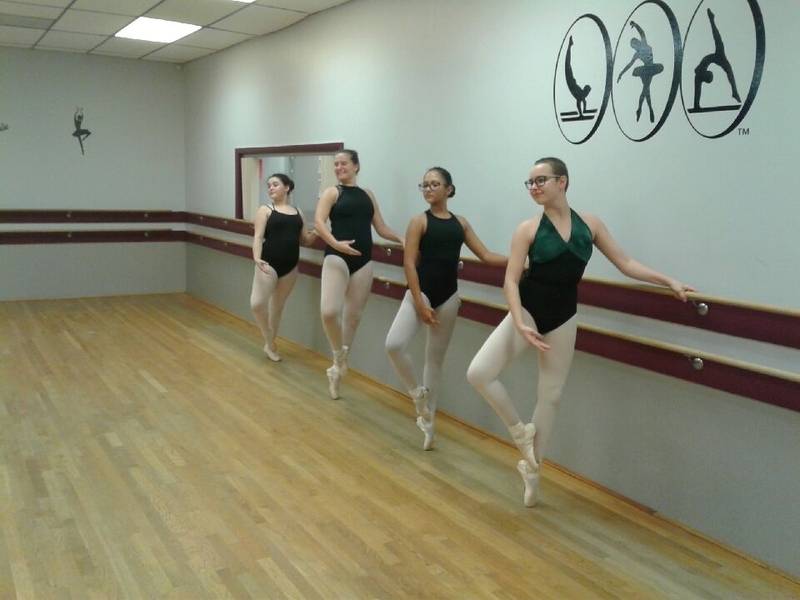 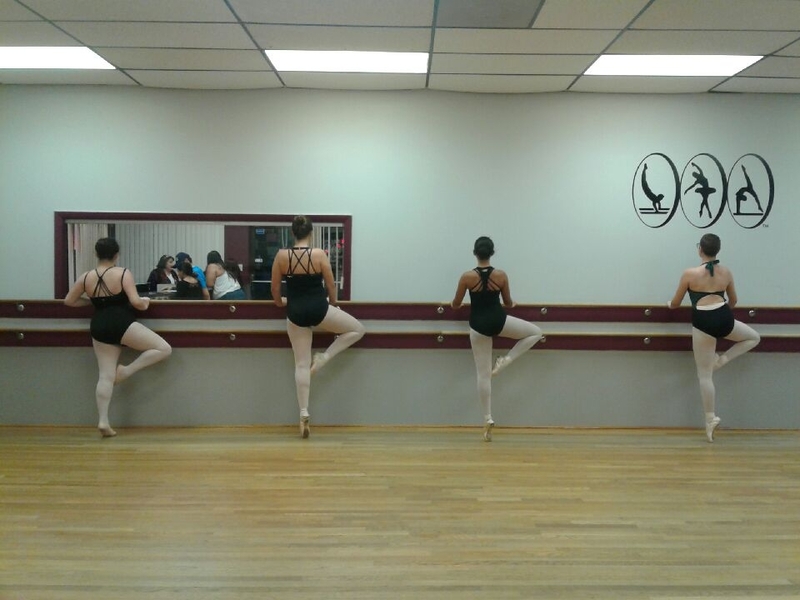 The studio offers a wide variety of classes on all levels of dance. 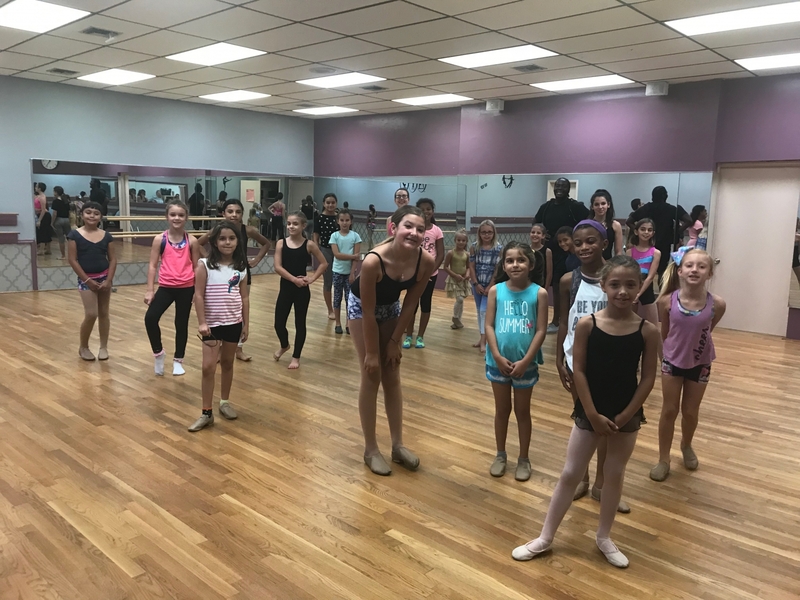 Styles include Jazz, Tap, Ballet, Pre-Pointe & Pointe, Acrobatics, Lyrical, Modern, Hip Hop, Technique, Musical Theater, Production, & Voice. 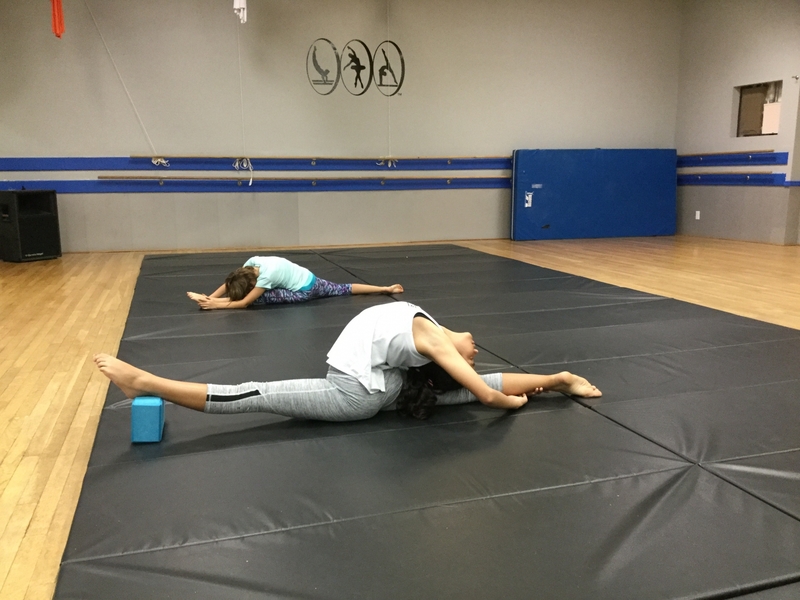 Give us a call, send us an email, or come in for more information on all of our available classes. 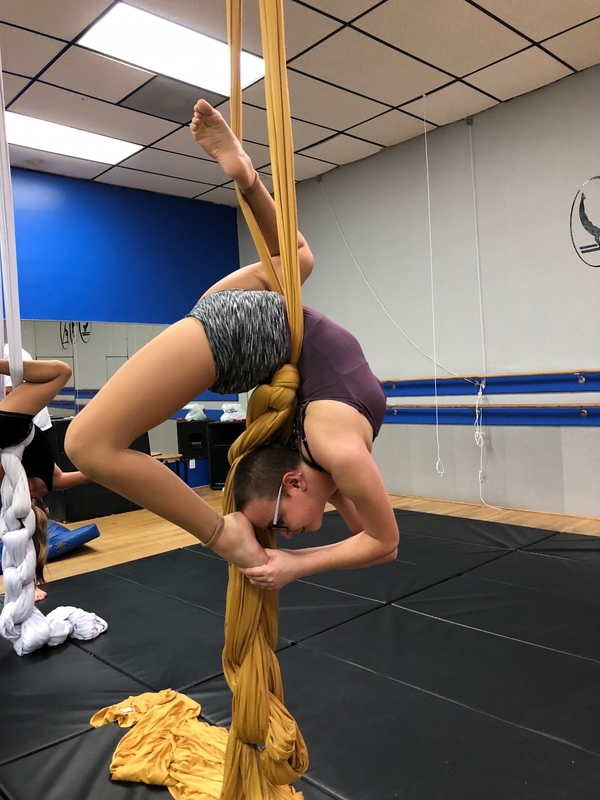 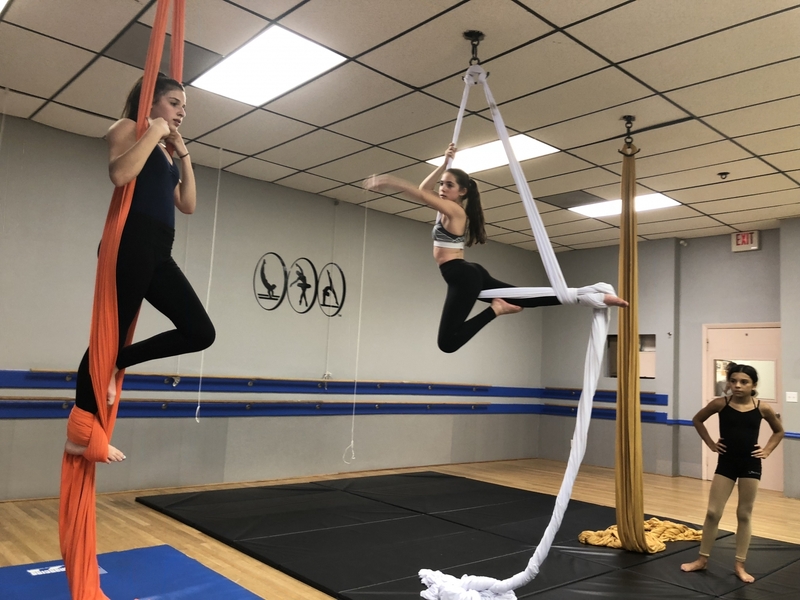 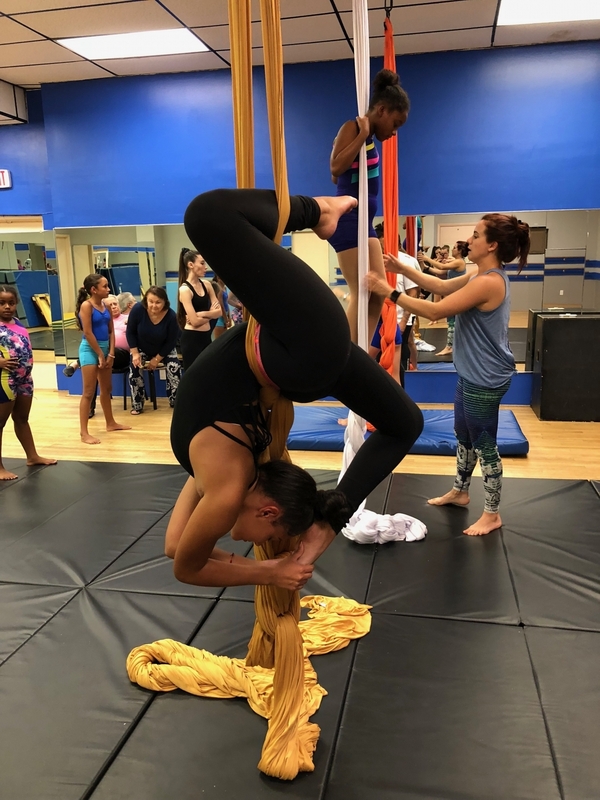 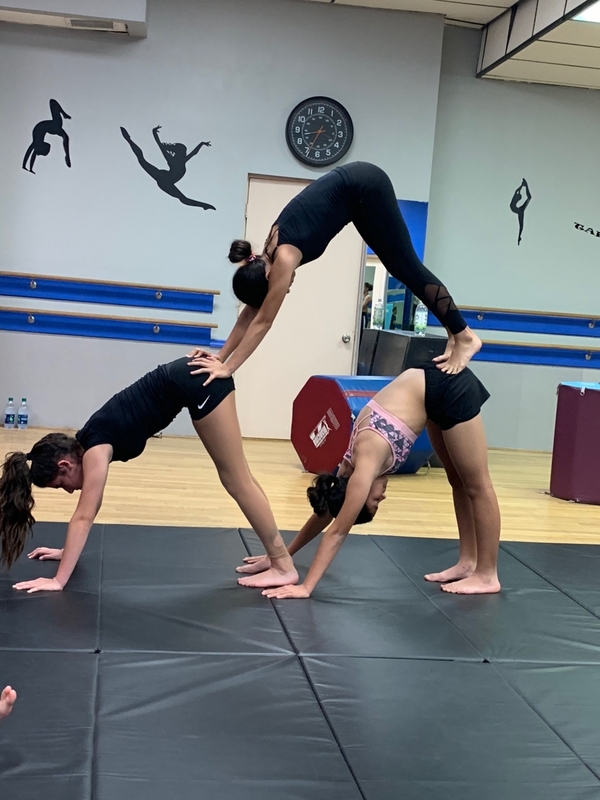 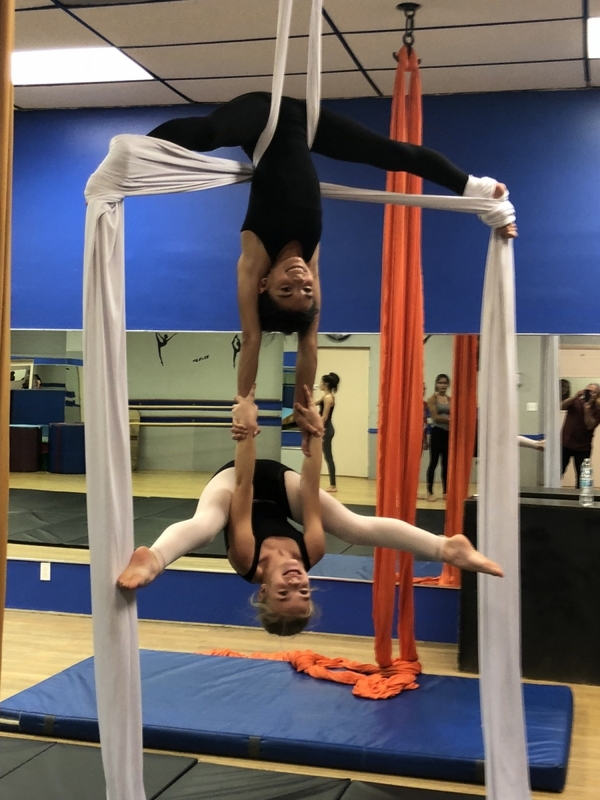 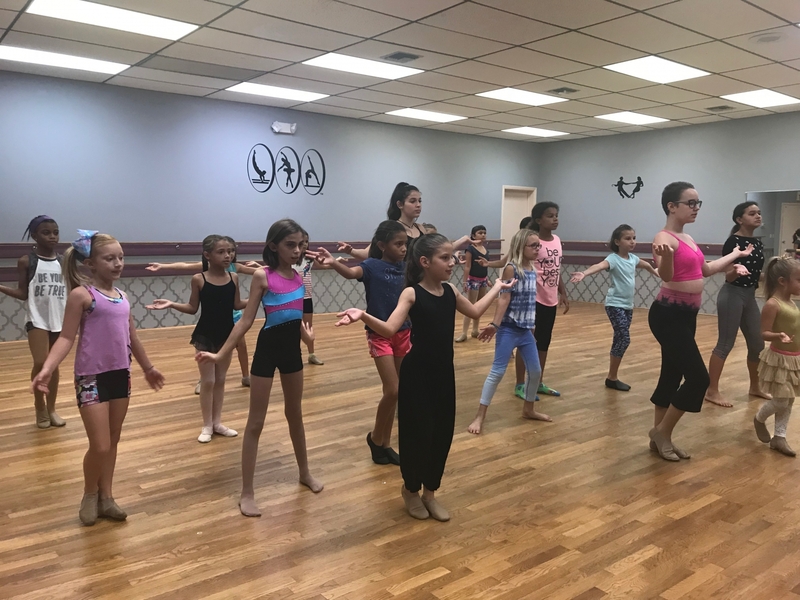 If you are in Coral Springs or its surrounding areas stop in for a tour of the studio and to learn about our classes during any of our regular business hours. 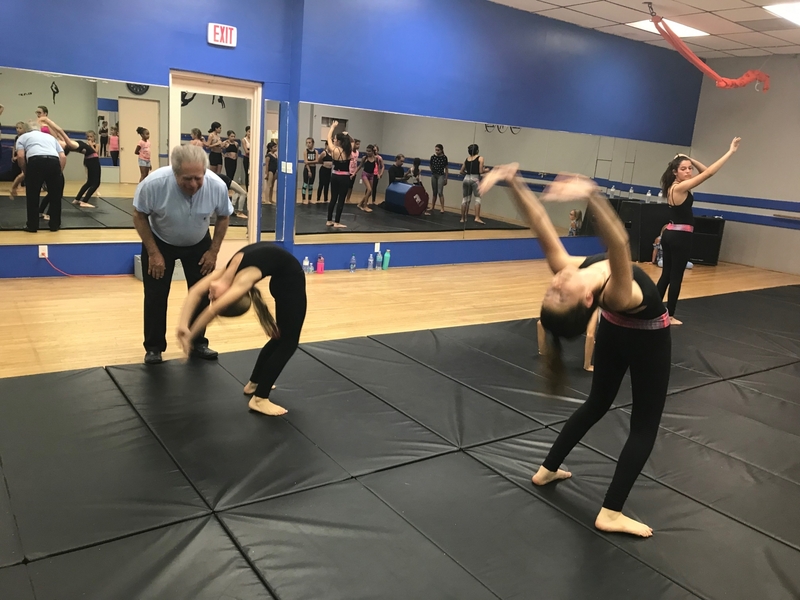 We serve all of Broward County, boasting students from Coral Springs, Margate, Tamarac, Pompano Beach, Coconut Creek, Parkland, Boca Raton, Fort Lauderdale, Sunrise, Lauderhill, Davie, Weston, Wilton Manors, and Deerfield Beach. 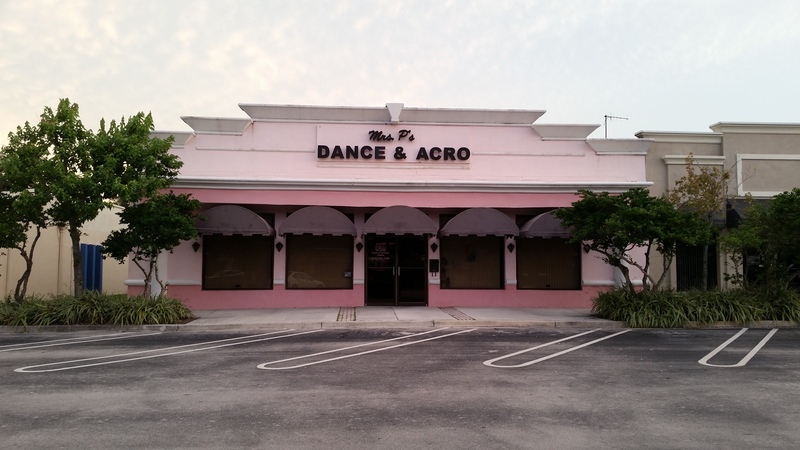 We even have a few from Miami, Plantation, Delray Beach, and Wellington. 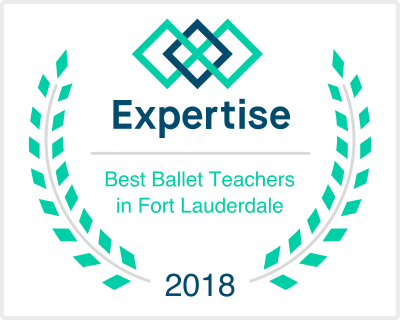 We are pleased to be recognized on Expertise.com for the second year in a row!